This experience will be available Monday to Saturday evenings with a scrumptious choice of A la Carte items on our menu to choose from. As there is no cover charge, a 15% service fee will be added to all bills. We do encourage you to tip our Performing waiters well as they are the upcoming musical talent On show to you as your server and host. We offer the full production with a minimum of 4 performers on fully booked evenings, and smaller acoustic serenade evenings with fewer performers on quiet nights. 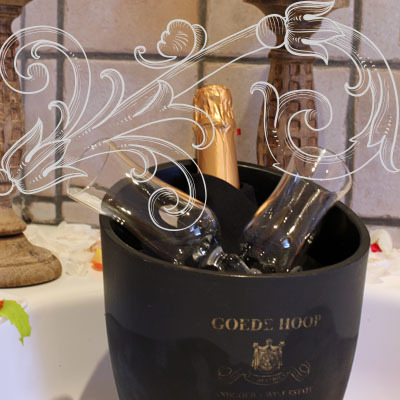 We do allow corkage at R70.00 per bottle, but our wine list is extensive and caters for all budgets and tasks, so we do hope you will make use of our award winning wine list and beverage menu. Our private gazebos are available for booking at no extra charge, and work on a fist book first served bases. As an added value, we offer our couples spa packages from Monday to Saturdays before your dinner starts at a special spa rate. 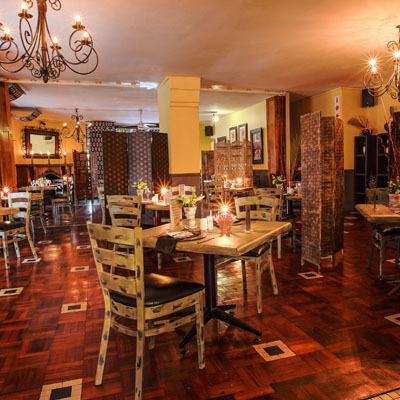 Your theatrical experience for the evening will kick of strictly at 19:30 pm every night, so please ensure your seats are taken by 19:00, in time for amuse bouche to be served. You do not want to miss out on any part of this amazing experience. Be prepared for a few surprising musical elements throughout the course of the evening. 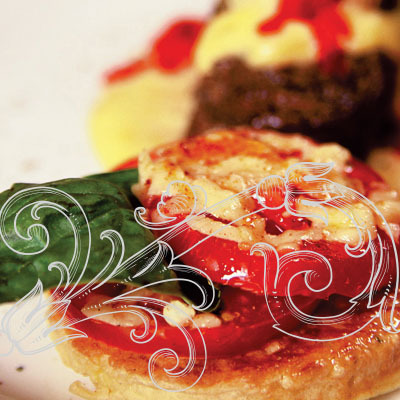 Our attention to personal service and detail is what makes us a shining jewel that soars above the mediocre, making the dining experience truly special and unique. 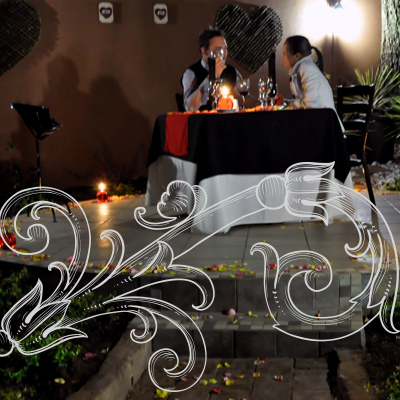 The uniquely intimate and romantic ambiance is perfectly supported by a diverse selection of enchanting meals offered in our a la carte menu and a multiple award winning wine list. 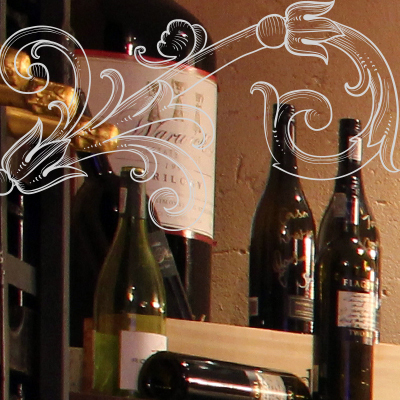 Our in-house wine sommelier has created an amazing wine list, comprising of over 150 different wines from across the globe, to satisfy any palate. 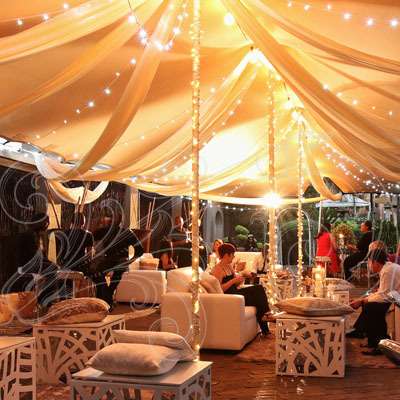 We further offer an intimate setting for those looking for romantic dining in Pretoria with secluded romantic “strictly pre-booked gazebos”. 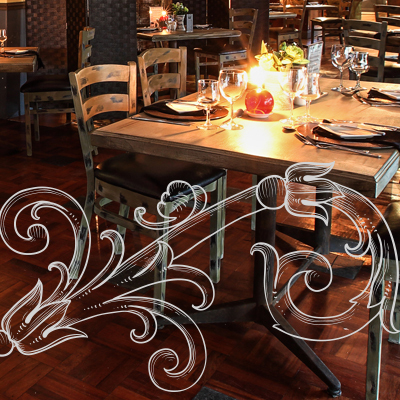 The Restaurant is open to the public, seven days per week from 06:00 – 23:00. 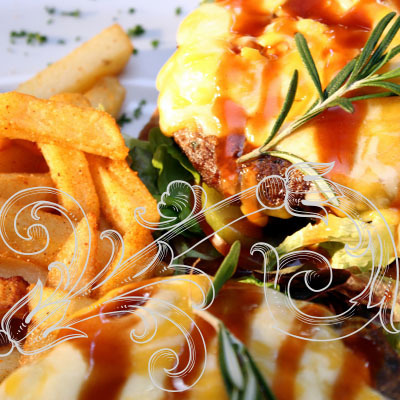 We charge a R100.00 booking deposit per person, which will be deducted from your bill. 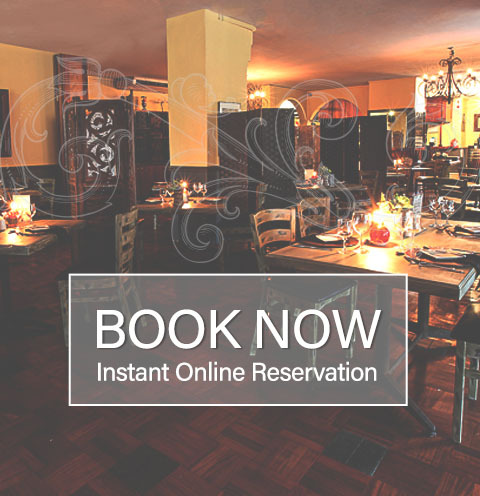 For online bookings follow the Book Now button on this page. 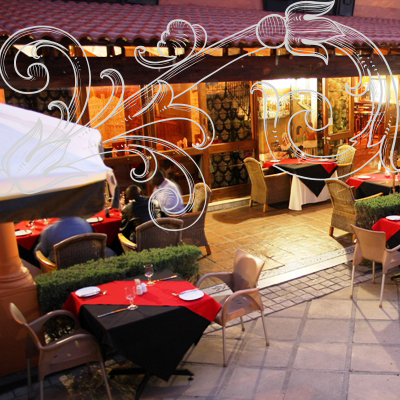 Casa Toscana's LeSi Restaurant has become synonymous with romance and elegance.